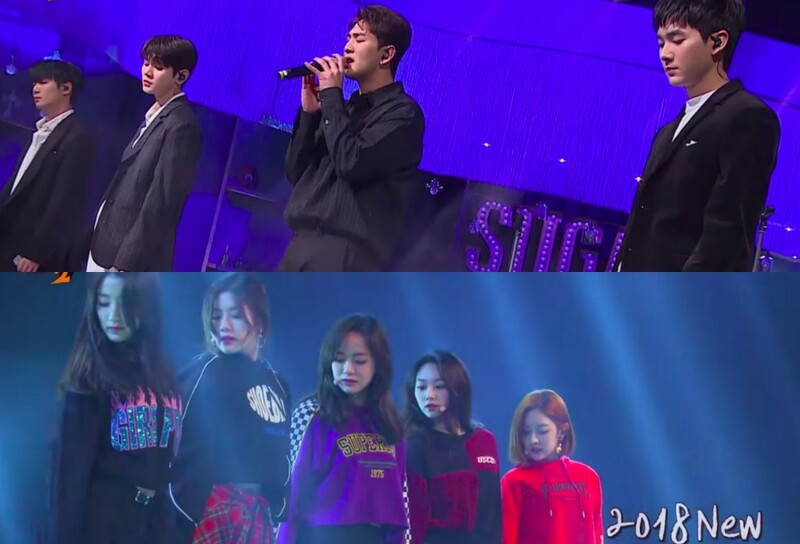 Gugudan and NU'EST W�made their appearances on the January 14 episode of 'Sugarman 2'. After many teasers, the very first episode of 'Sugarman 2' finally aired this week featuring Gugudan and NU'EST W. Gugudan revamped '90s hit group Young Turks Club's "Affection" while NU'EST W modernized Lee Ji Yeon's "Wind, Please Stop Blowing". Both groups' performances impressed the viewers and audience alike with their own 2018 styles. Check out both performance below! Which performance did you enjoy more?